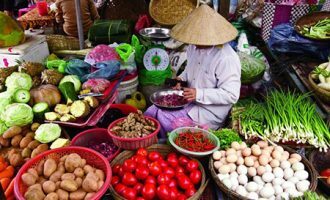 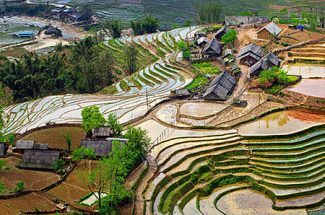 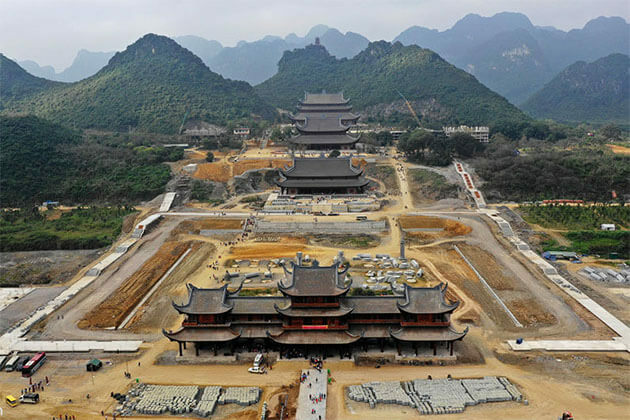 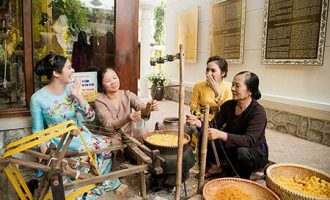 Leave behind the busy life with full of work and enjoy the Indochina tours with us to discover the heart and the soul of Indochina. 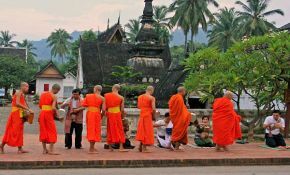 Gain insight into a well-known land of pagodas, beautiful Laos, be immersed into the peaceful and poetic Vientiane capital along Mekong River. 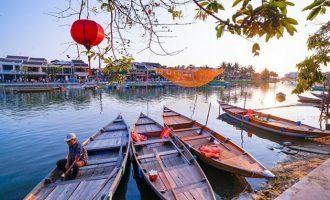 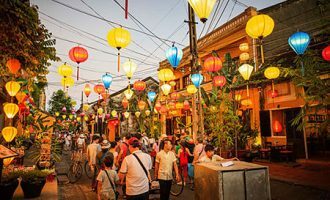 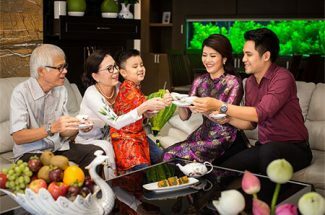 In Vietnam, our Indochina travel packages will let your soul into the majestic natural scenery on a cruise ship in Ha Long Bay, admire the fascinating history of the Emperors in Hue Citadel, indulge in an ancient atmosphere of Hoi An Old Town and be impressed by the endless as well as the vivid rhythm of Ho Chi Minh City. 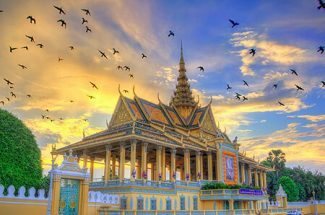 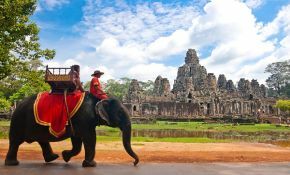 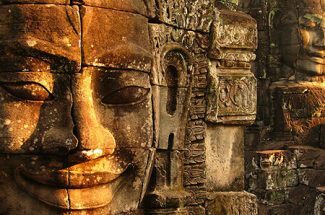 Ultimately, be astounded with intricately carved paintings in Angkor Wat and explore captivating culture and history in Phnom Penh capital of Cambodia. 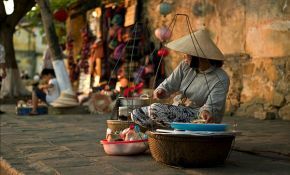 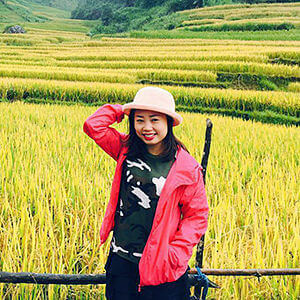 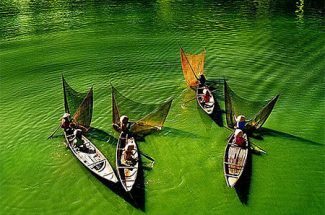 Indochina Tours is operated by local tour operator Viet Vision Travel. 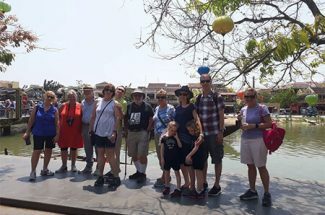 We offer Indochina trips, tour packages 2019 - 2020 and all travel services to Vietnam, Laos & Cambodia as well as nearby attractions. 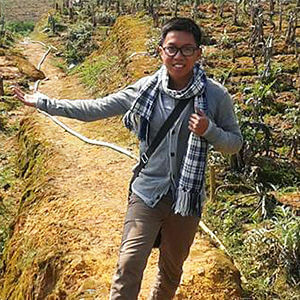 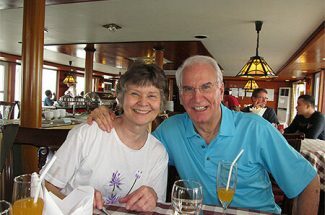 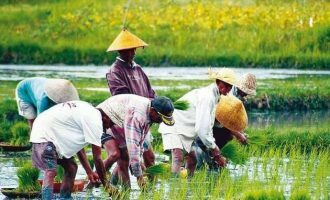 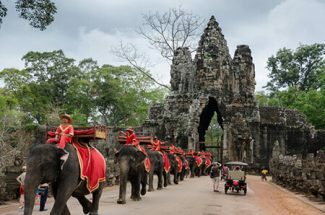 We specialize in tailor-made Indochina tours for individuals, groups of all sizes and families. 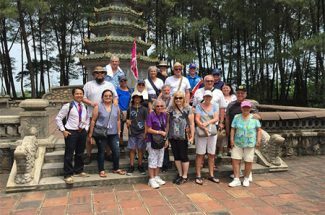 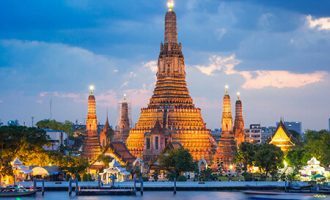 Contact us now and start planning your best Indochina Tours 2019.